Each unit has a private patio with furniture and braai facilities. Units are fully equipped and serviced daily. 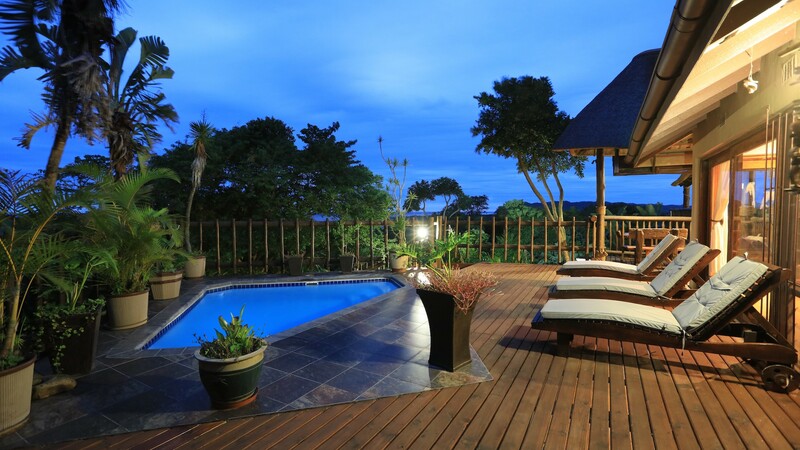 Luxury lodge with panoramic views of the Indian ocean, Mapelane, Umfolozi River & Lake St Lucia. 4 star luxury self-catering cabanas. Cozy and comfortable your home away from home. View rates and packages at Ndiza Lodge and Cabanas. Check availability and book online. dedicated personal attention, interpretive experiences and fine cuisine, while hosting guests in beautiful South Africa. A panoramic view of the Indian Ocean, Mapelane, Umfolozi River mouth and Lake St Lucia, sets Ndiza Lodge apart as the place with two views. or simply experience true tranquility whilst enjoying spectacular views. Ndiza offers up market and tastefully decorated accommodation bordering iSimangaliso Wetland Park, ensuring your privacy and comfort. With easy access to restaurants, supermarkets and rest of the town, yet private and quiet. 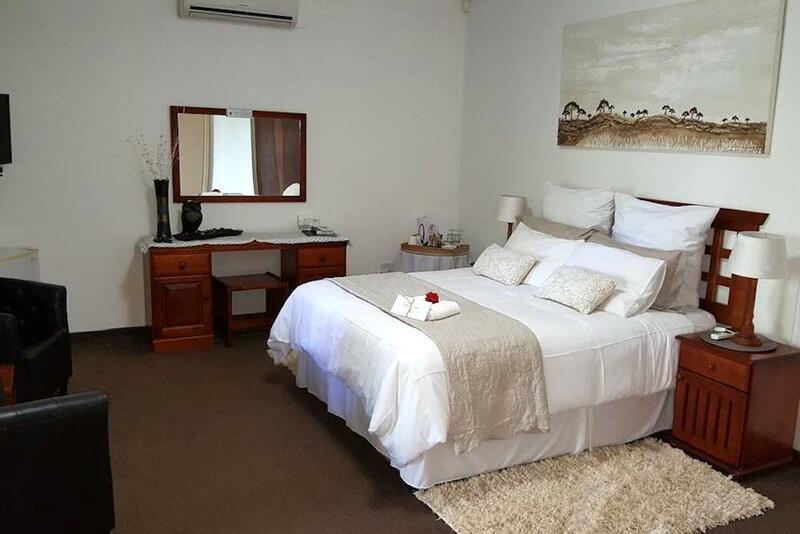 This ideal location makes Ndiza your best choice for exclusive accommodation. Ndiza Lodge caters for small wedding functions and other special occasions like birthdays and anniversaries. Ndiza Lodge features double rooms, king/twin rooms and self-catering cabanas. The lodge has a swimming pool, comfy lounge and fully stocked honesty bar available for guests to enjoy. 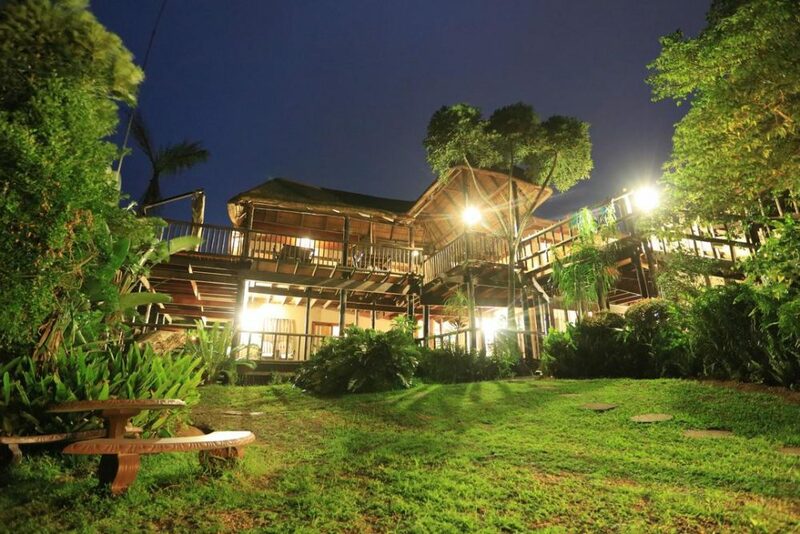 Get a 360 view of Ndiza Lodge and Cabanas. 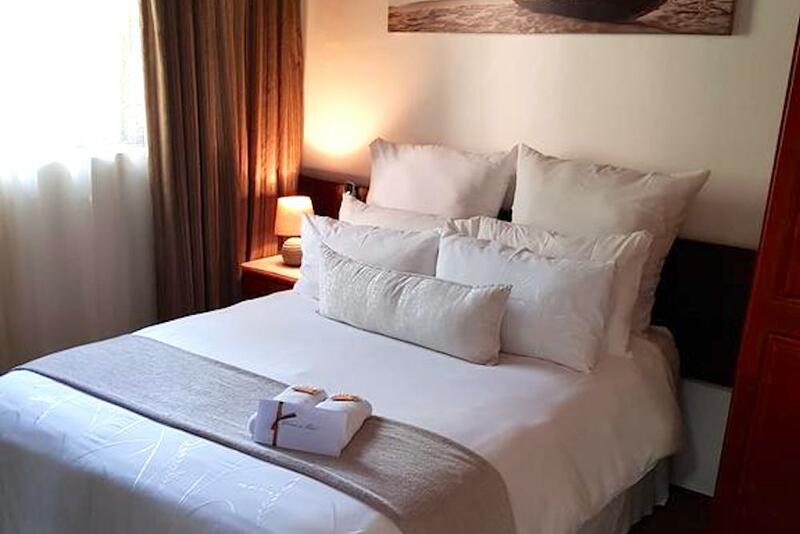 Very big rooms, great facilities; amazing breakfast that you can take on a terrace with ocean views; the hotel team assist you on all matters, like activities organisation; location not in town center but like 10 minutes walking. Thanks Amanda what a great place I enjoyed my overnight at your lovely guesthouse friendly staff just makes you feel at home till next time. We're on our honeymoon here, at the moment, and the service as well as the attention to detail has been fantastic. We highly recommend staying here! We really enjoyed our stay at Ndiza Lodge! The cabana/apartment is equipped with everything you need to cook and you even get dstv! A very lovely place. Great, very nice service. Fantastic view. Dear people, fantastic service, beautiful small-scale accommodation in a beautiful environment, clean / clean room!